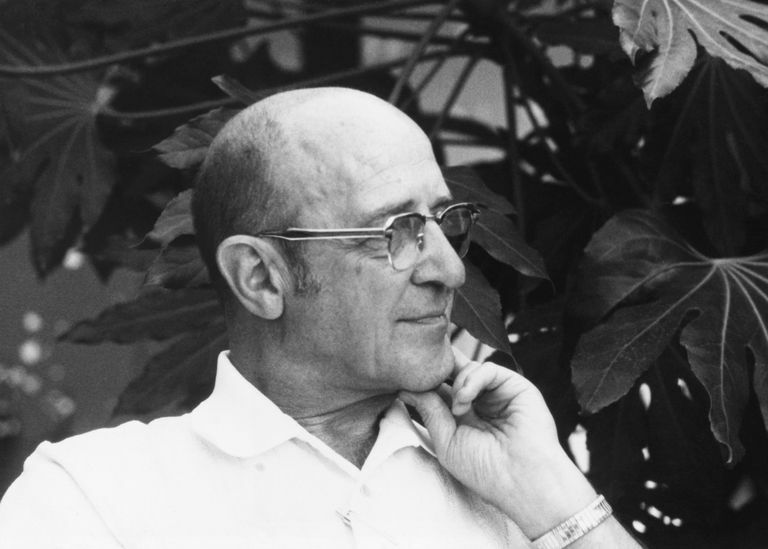 Carl Rogers' work and theories made him one of the preeminent psychologists of the 20th-century. He is best known for creating what is known as client-centered therapy, a nondirective approach that places the client in control of the therapeutic process. As one of the leaders of the humanist movement in psychology, Rogers believed that people were essentially good and healthy. This differed greatly from the psychoanalytic focus on abnormal behavior. Below are just a few Carl Rogers quotations. Rogers believed that people possessed an inherent goodness and that all people are driven by the actualizing tendency. While Freud's psychoanalysis and Watson's behaviorism tended to take a much more negative view of human nature, often focusing on the abnormal or the problematic, Rogers' approach was much more positive and centered on helping people becoming the best that they can be. Rogers believed that people were always in the process of changing and growing. The striving for self-actualization leads people to pursue happiness and fulfillment. The ability to adapt, learn, and change plays a vital role in his theory, as individuals work toward becoming what he referred to as fully-functioning people. Rogers is remembered for the development of his non-directive approach to therapy known as client-centered therapy. This technique gives the client control over the process and in which the therapist is non-judgmental, genuine, and empathetic. Unconditional positive regard for the client is essential for effective treatment. "In my early professionals years I was asking the question: How can I treat, or cure, or change this person? Now I would phrase the question in this way: How can I provide a relationship which this person may use for his own personal growth? I have gradually come to one negative conclusion about the good life. It seems to me that the good life is not any fixed state. It is not, in my estimation, a state of virtue, or contentment, or nirvana, or happiness. It is not a condition in which the individual is adjusted or fulfilled or actualized. To use psychological terms, it is not a state of drive-reduction, or tension-reduction, or homeostasis. This quote captures the essence of so much of Rogers' humanistic theory. His approach turned from simply diagnosing and treating pathology into using therapy as a tool to help people grow. His approach also stressed how each person continually strives for actualization and self-fulfillment, but as Rogers so eloquently notes, this is not a state you can simply reach and then be done. Part of self-actualization is the actual process of reaching, striving, and growing. The good life, as Rogers calls it, is the journey not just the destination.